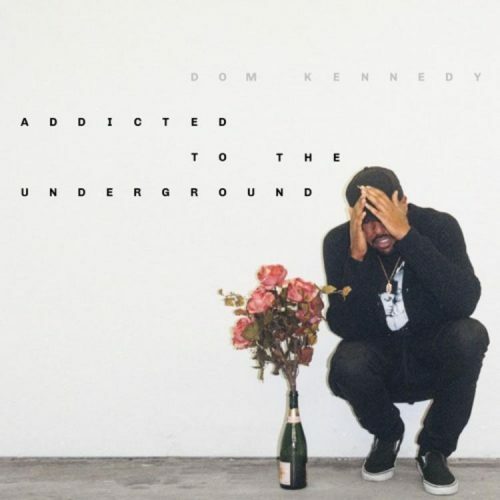 Dom Kennedy is back! Out of nowhere, the rapper has surprised his fans with the release of a new EP titled Addicted To The Underground. The project comes with 9 songs and guest appearances from Smoke DZA and Cuzzy Capone.